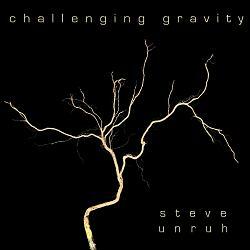 Credits: Steve Unruh: Acoustic guitars, violin, vocals, drumkit, electric basses, flute. Composed & recorded by Steve. Released 2010.